Our Services | B & C Siding Co.
B & C Siding Company installs vinyl siding, vinyl soffit, vinyl shake, windows, roofing, railings and gutters. We also sell material to contractors and do-it-yourselfers. 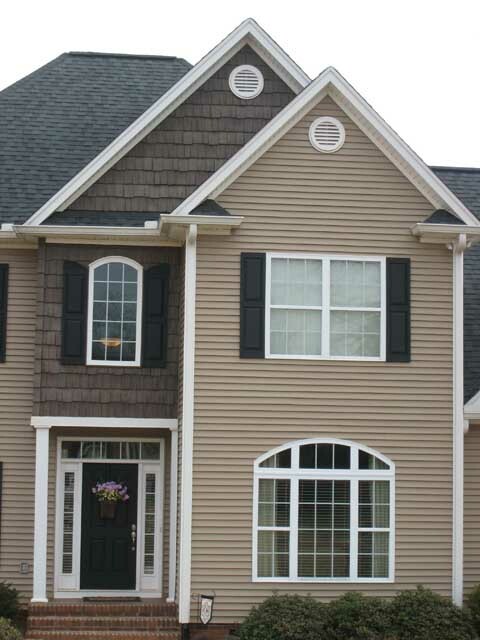 We stock Revere and Nailite siding and accessories in 20 colors and eight profiles. 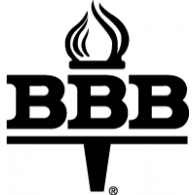 B & C Siding Company buys truckloads of vinyl siding direct from the factory, allowing us to cut out the middleman, and put more projects and choices within your budget. 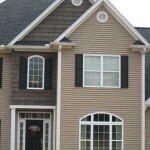 We are the “Home of Truckload Prices” for vinyl siding. We’re conveniently located at White Horse Road and Interstate 85, Exit 44 in Greenville, South Carolina. Stop in and visit us today, or give us a call at 864-299-0398.